Brands like La Femme, Morilee Prom and Sherri Hill create feminine prom dresses with ladylike details. 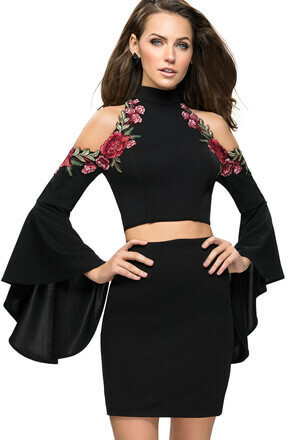 For something a bit edgier, Prom Headquarters also offers dresses by Rachel Allan and Tiffany Designs that feature unique details and daring shapes. Whether you're searching for something sweet and simple like Hannah S or something high fashion from Ellie Wilde, you'll find it from our selection of top American prom dress designers. 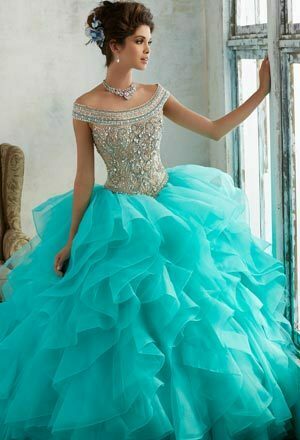 Some other top prom designers that can be found at Prom Headquarters include Alyce Paris, Damas, Faviana, Intrigue, Jasz Couture, Jovani, Lucci Lu, Mac Duggal, Madison James, Panoply, Tiffany Designs, Splash and Studio 17. Prom is one of the most celebrated occasions of an American teen's high school career, and choosing the perfect prom dress is something that every teenage girl struggles with. 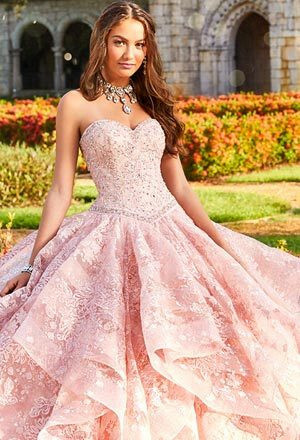 Luckily, Prom Headquarters makes it a bit easier by assembling a selection of the top American prom dress designers for 2019. All of these in-demand designers are known for their exceptionally high-quality construction and their perfectly on-trend dress designs. No matter your size, tastes or budget, Prom Headquarters offers an American prom dress that will make you feel your most beautiful on prom night. Many of these trusted prom dress designers also offer lines of plus size prom gowns to be sure that their sizing is inclusive of all body types. 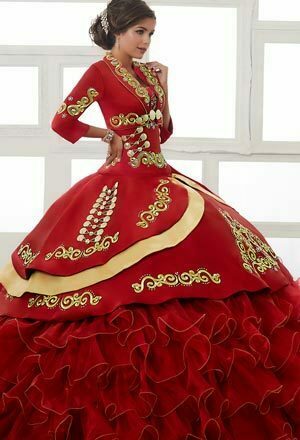 PromHeadquarters.com's top prom dresses also contain some of the season's hottest design trends. Front slits and open backs offer a dramatic plunge, while illusion details and see-through panels also show some skin in a subtler manner. If you prefer a dress with a bit of added glitz and glamour, there are also a number of options covered in light-catching sequins, sheer lace and intricate beading. These dresses also contain a number of different shapes to flatter any girl's figure. Retro, tea-length shapes offer a more modest look, while slim-fitting gowns accentuate the waist. Mermaid prom dresses, trumpet evening gowns and flared ball gowns create a feminine, hourglass silhouette that is undeniably flattering. We also carry a variety of trendy formalwear, such as two-piece prom gowns, rompers for prom and form-fitting jersey prom dresses. Most of these prom dresses also come in sizes ranging from size 0 to plus size to accommodate every shopper. Shop the top American prom dress designers from PromHeadquarters.com and receive free shipping on any order of $200 or more. We are authorized retailers so you can be sure that our dresses are originals!